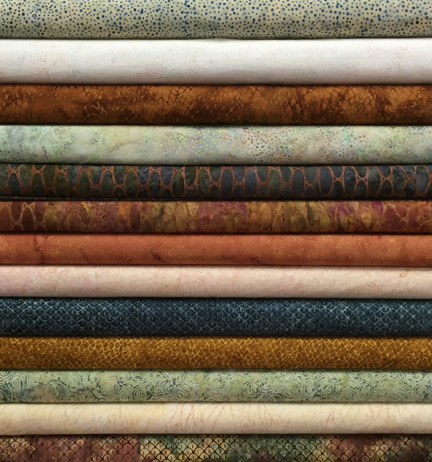 The Quiltzette: New Batiks; Fun Classes; Do You Have a Class Pass? We received a large order of batiks today. This pretty collection came in late last week. Really unique colorway and great quality fabric. To help you get started with our new affiliate relationship with Embroidery Design Studio (EDS), Cindy will teach a FREE class on Thursday, September 22 from 2-4 p.m. and again from 5:30-7:30 p.m. She’ll show you how to download designs, transfer them to your USB stick, and open them on your embroidery machine. Cindy will also do a demo of the free ArtLink software which gives you editing, printing and saving options for a wide variety embroidery formats. Bring your laptop and a USB stick, or just watch the demo. Call us at 970-565-7541 to sign up for this class or email Cindy. Note . . . this class is not for BERNINA machine owners exclusively. Almost all sewing machine brands with embroidery units can use EDS designs. 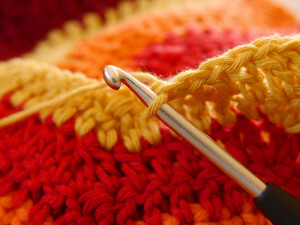 Learn the basics of crochet in this Saturday morning class. 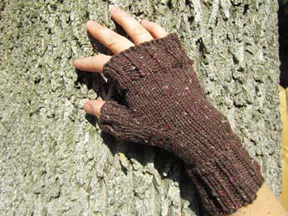 You’ll leave knowing how to do chain stitches, single, and double crochet. Shanna Stordahl will be your teacher. 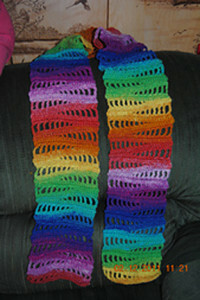 Move beyond crochet basics and make this darling Zagnut scarf. You should know how to chain stitch and do single and double crochet to join this class taught by Shanna Stordahl. Christmas will be here before you know it, but there is still plenty of time to make this cheerful wall hanging to brighten your home for the holiday season. 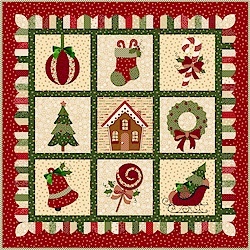 The kit is only $69 and includes the embellishments - buttons, ribbon, floss, and jingle bells. We're offering FREE shipping on this kit for our out-of-town customers who call and order by September 30. The quilt finishes at 36" x 36" and features raw edge applique and simple piecing. The striped border is "cheater" fabric making this a quick and easy project. Call us today at 970-565-7541 to order your kit! BERNINA owners are loyal to the brand. Many of our customers have several of these quality machines. They buy a new one, but don't want to part with the one they already have. That's why we rarely get BERNINAs on trade, even though we happily take them. 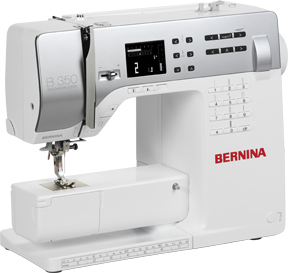 At the moment we have ONE gently used BERNINA available. It's a 350PE that was used for about six months before being traded in for an embroidery machine. It's priced $500 below suggested retail and $300 below what we sell them for new. Could this be your dream machine? Come in to take a look! 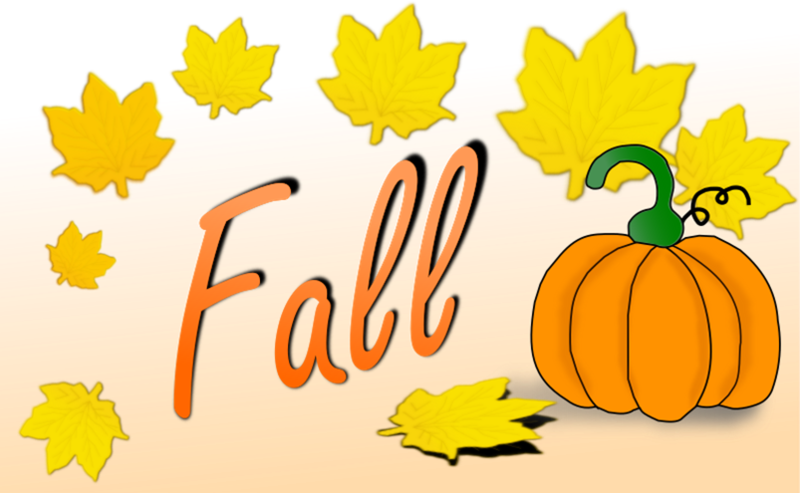 Summer is winding down and fall officially begins this week. 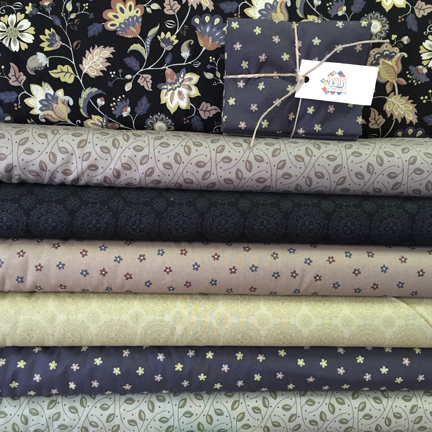 That means it's time to get back into your sewing room - and back into classes at Cortez Quilt Company. How does three months of classes for only $69 sound? Purchase a Class Pass anytime. It’s activated when you take your first class and expires three months later. 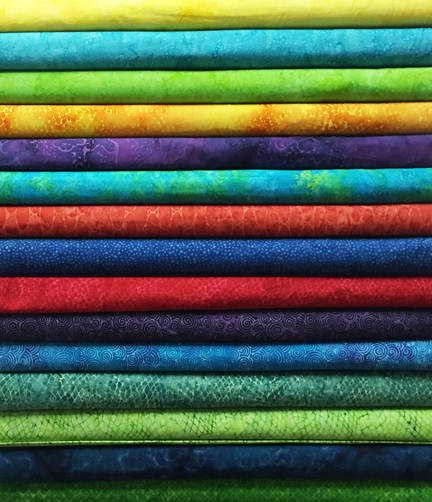 The following classes do not qualify for this program: Beginning Quilting, youth, BERNINA, yarn shop classes, and classes taught by out of town instructors. Get your Class Pass today! And while we're on the topic of classes, here are our current policies. Changes since last year are in italics. Classes are limited to 6-8 students (minimum of three) depending on the complexity of the project. Class fees must be paid and any required pattern/book/notions must be purchased in advance to hold your space. Please silence your cell phone while in class. If you need to make a phone call during class, we ask that you step outside or to the back of the store where it’s quiet so that other students are not distracted. Youth classes are for students 8-16 years of age. All other classes are for those 17 and older. Except for nursing infants up to 12 months of age, children may not attend classes with parents.